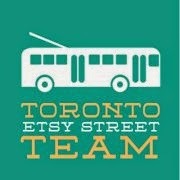 Etsy Made in Canada: this Saturday! This Saturday is the first ever Etsy Made in Canada – Spring Show! I’m honoured to have a table amongst so many talented makers and designers. Want to see who else will be there? Take a peek at the vendor look book here. We’ll be taking over the gorgeous Campbell House museum and you will find me inside, but there will be vendors outside as well. It’s going to be a fun day! Where: Campbell House Museum, 160 Queen St. West, Toronto (right beside Osgoode subway station). For more information about the show, please go here. It’s finally here – the Paper Fair is this Saturday at Toronto’ First Post Office! This is the annual show that brings together an amazing group of stationers, illustrators, makers, designers and purveyors of beautiful paper goods! If you’re a snail mail junkie you probably already have this marked in your calendar. If not – see you there?! It’ll be loads of fun, I promise!! When: Saturday June 16, 2018 11am – 5pm. For more information and to see vendors, please go here. 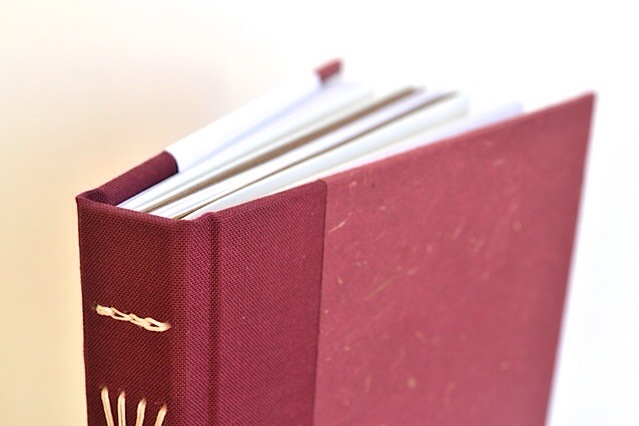 Meet one of the latest additions to Sprouts Press etsy shop: an Indigo Journal! This is one of many in this series of unique, hand-dyed, coptic stitched journals. I’ve written a couple of posts about hand dyeing washi paper with indigo, go here for my favourite one! Despite the fact that I hand dyed the paper for the covers of this journal way back in August, I love the snowflake-like pattern on this piece. It’s the perfect January journal! To read more about this journal here. 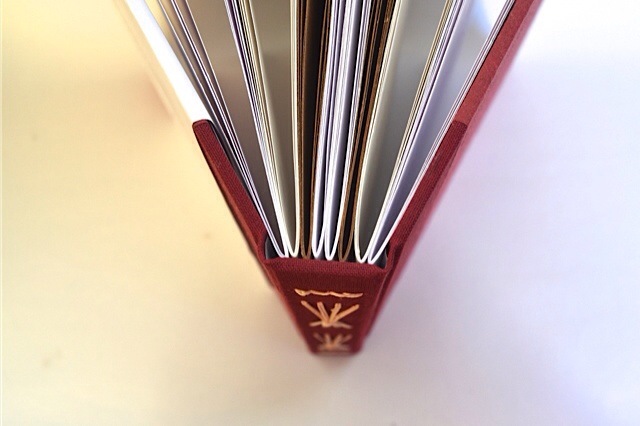 I’d like to introduce one of the latest additions to my Etsy shop; the Marsala Journal! This book is part of my Starburst Journal series, and also happens to be the Pantone colour if the year! 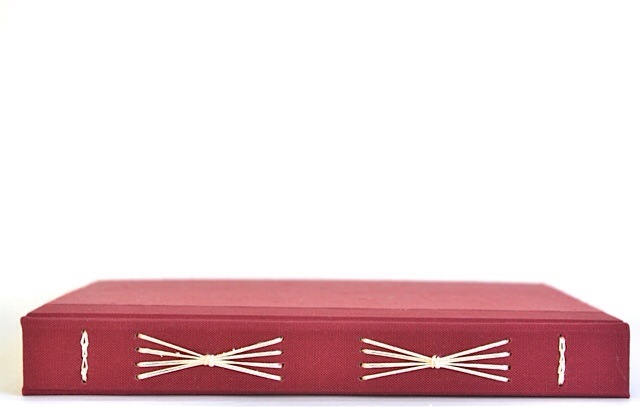 Besides being a really lovely two-tone red hue, the beauty of this journal is that it lies completely flat when open. This is perfect for sketching, writing and generally pouring your heart onto the pages of your journal. Marsala not your colour? See this book in a more neutral colour here. New designs are being added soon! 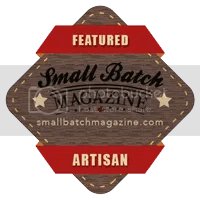 Meet the mini cigar book! It’s a small book, just the right size for email addresses (this is the size I use at arts and crafts fairs to collect names), favourite quotes, tweets, horizon sketches, you get the idea. It’s also a pretty great way to use up the ends of cigar boxes after I make the larger cousins of this book, found here. I find that often some of my favourite projects happen spontaneously and unexpectedly, after a main project is finished. I’ll be looking at the off-cuts and rejected bits of the larger project and realize the potential of the leftovers.